Not too many years ago if you’d told a surgeon that soon he would be able to help to make a 3D printed model of a lung and then practice operating on it, watching it squish and bleed very much like a human organ, you would at the very least have seen an eyebrow raised. Today though, it’s absolutely a reality with Biotexture Wet Models from Fasotec. In Tokyo, experienced surgeons as well as their students are busy practicing on lungs that are so realistic they squish and ooze just like a real organ, and come complete with blood vessels. For their purposes in practicing for real-life experience, the super-realistic lungs also come complete with tumors that need to be removed, delicately. Not to worry if there is a mistake though — another can be 3D printed. The ‘see one, do one, teach one’ practice has now been given a futuristic, technological twist for medical students in Japan at Jikei University Hospital in Tokyo as they are able to practice at a separate spot in the operating room, watching the surgery on a monitor, and practicing along on their own 3D printed model that is so lifelike it even bleeds. Afterward, surgeons and students are able to compare what they removed from the lungs. Fasotec is based in Chiba, just southeast of Tokyo, and also engineers 3D printed hearts, brains, and livers, and it’s no surprise that they have plans for expansion throughout Asia and overseas. The models are the result of collaboration by both engineers and doctors, according to Fasotec’s Tomohiro Kinoshita, with engineers digitally designing and 3D printing the model shells, filling them with gel, and molding them into a realistic material. Once they reach that point, doctors come in at the end to make the final touches, making the model as much like a human organ as possible. 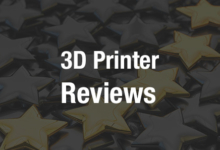 We’ve written previously about materials, such as 3D printed skin, that can be used to allow doctors to practice on what is second best only to gaining experience while suturing or operating on a real live being. We’re all familiar with the stereotype of the medical student practicing surgical techniques on anything they can find, including everything from cadavers to bananas and cold cuts. With lives literally being on the line when they work, it must always be a great relief and a benefit to have a training device come along that allows even the most experienced surgeons who are used to doing the most intricate work to practice an intense new technique. “I suppose that not only young, inexperienced doctors but also experienced doctors can perform a better operation if they can have a rehearsal first,” said Maki Sugimoto, a special instructor at Kobe University Graduate School of Medicine in western Japan. While nothing beats actual experience, virtual training is certainly a plus to give doctors a leg up on the old ‘see one, do one, teach one’ mantra. Extra training is a win-win all around in virtually any field, but with people’s lives at stake, not to mention the issues regarding malpractice and health insurance that abound these days, in the medical field it’s obviously crucial. After doctors are long out of medical school though and specializing in a variety of areas of medicine, it’s no longer a question of passing a test or just trying to get through school, it’s a question of learning a new technique that may change the way we save people’s lives. And what better way to do that than with the technology of 3D printing that is changing the world as we know it? While 3D printing has made a huge impact on manufacturing, it’s also making enormous strides in medicine. 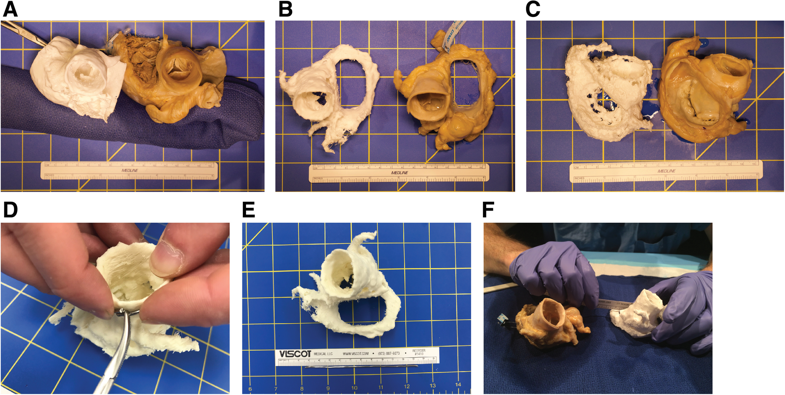 The obvious question that arises is whether 3D printing will be able to truly assist in delicate processes like transplants, with 3D printed organs serving as replacements soon. This is indeed a possibility on the horizon, according to Dr. Toshiaki Morikawa, manager of the Medical Care Division at Jikei University Hospital. “Considering future progress in life sciences, I think it is an urgent and significant theme that this outstanding technology should be modified for application to biology,” Dr. Morikawa said. The Biotexture Wet Model should be on the market by April, and they have already begun preliminary marketing of 3D printed bladders and urethral tubes, which will sell for ¥15,000 (about $130 USD). Check out a video detailing the use of these organ models on YouTube (surgery footage may not be for the squeamish). 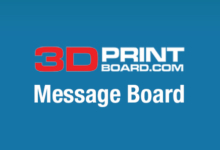 Tell us what you think of these recent developments regarding 3D printing and surgical training, as well as the implications of using 3D printing to create organs that can actually be transplanted into the human body in the near future in the 3D Printed Organs for Surgical Training forum thread over at 3DPB.com.